Hypotonic - suitable for less intensive activities, but also very intensive activity lasting longer than 60 minutes. 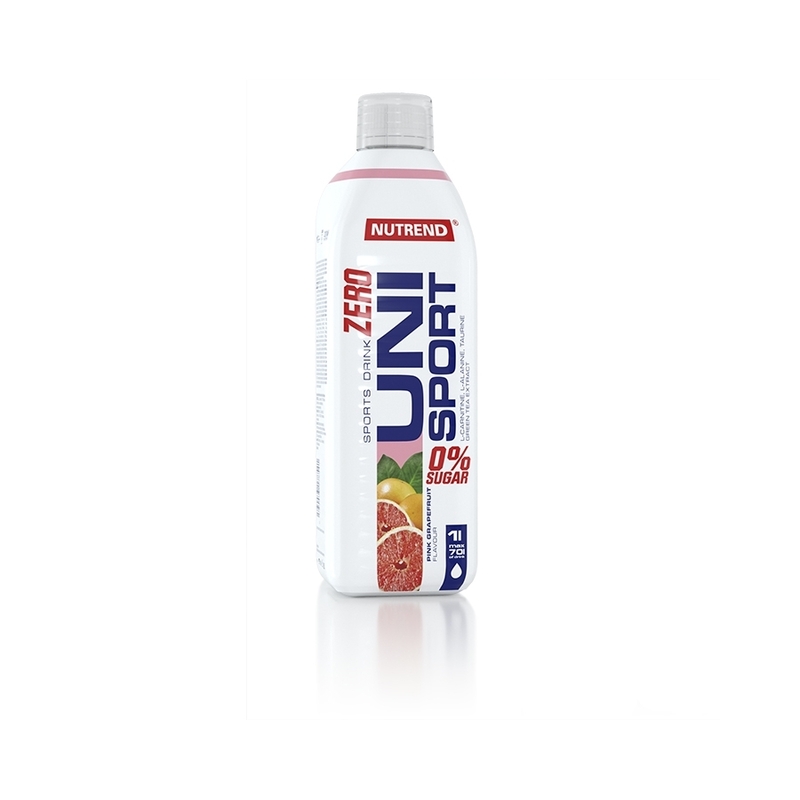 Isotonic - suitable for short and very intensive activity within 60 minutes. 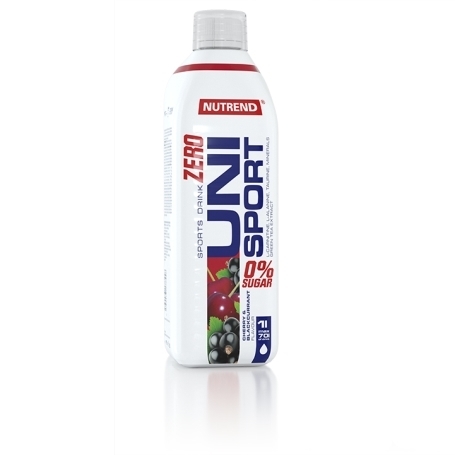 UNISPORT ZERO is a concentrated sports drink with mild mineralization and a zero sugar content. 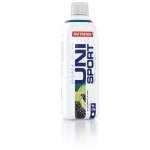 Its application can be found when you need to replenish fluids during sports activity and beyond it. Because it is a hypotonic beverage, the fluids and minerals are replenished faster in the body than when consuming other types of beverages. 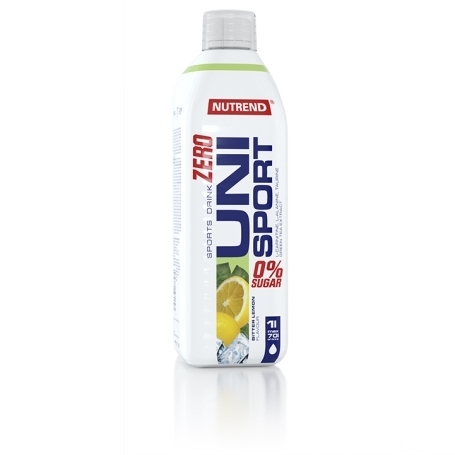 UNISPORT ZERO is a concentrated sports drink with zero sugar content. Its application can be found when you need to replenish fluids during sports activity and beyond it. Because it is a hypotonic beverage, the fluids and minerals are replenished faster in the body than when consuming other types of beverages. UNISPORT ZERO hypotonic drink is enriched with a source of the macro-minerals magnesium, sodium and potassium. Furthermore, it also contains the amino acids taurine, L-carnitine and L-alanine and Green tea extract. 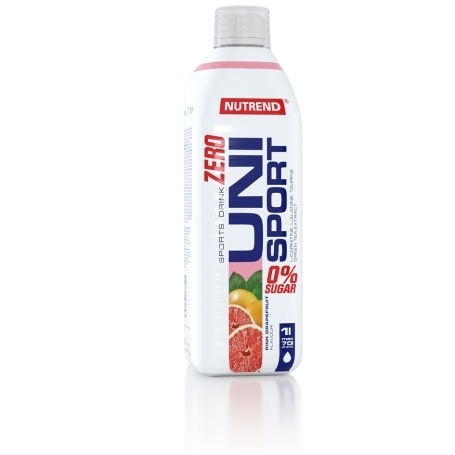 UNISPORT ZERO is intended for body rehydration during any physical activity or during the day. People with diabetes type I. or II. can use this product too. 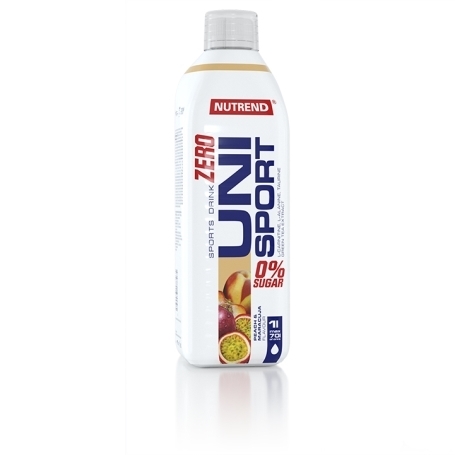 UNISPORT ZERO Use: For accurate drink preparation use the enclosed measuring cup. Never store the ready-made beverage longer than 24 hours. Once opened, store and a temperature that does not exceed 25 °C and use within 3 months. Possible sediment should not be deemed a fault! Warning: Concentrate for preparation of flavoured non-alcoholic beverage, with sweeteners. Not intended for children, pregnant or nursing women. Keep out of reach of children! Store in a dry place at a temperature that does not exceed 25 °C and away from direct sunlight. Do not freeze. The producer is not liable for any damage caused by improper use and storage. 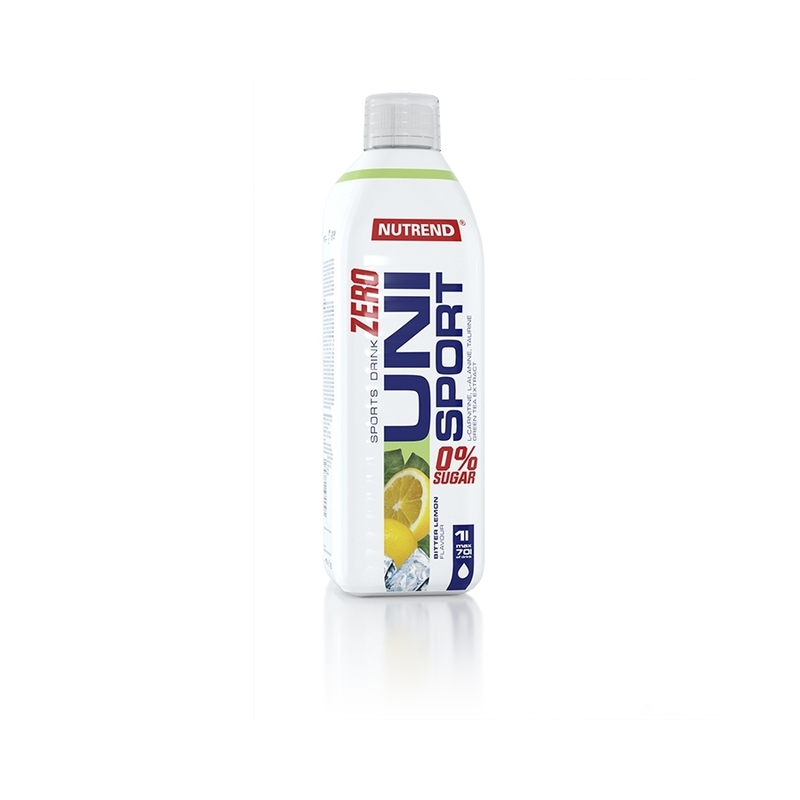 UNISPORT ZERO Bitter lemon: acidity regulator citric acid, water, bitter lemon emulsion (flavouring, colouring agents E 102 and E 110), stabilizer polydextrose, sodium chloride, magnesium gluconate, taurine,L-carnitine, L-alanine, sweetener acesulfame K, monopotassium phosphate, sweetener sucralose, green tea extract (50 % polyphenols, 8 % caffeine), preservatives potassium sorbate and sodium benzoate, colouring agent E 102. Colouring agents E 102 and E 110 may adversely affect the activity and attention in children. 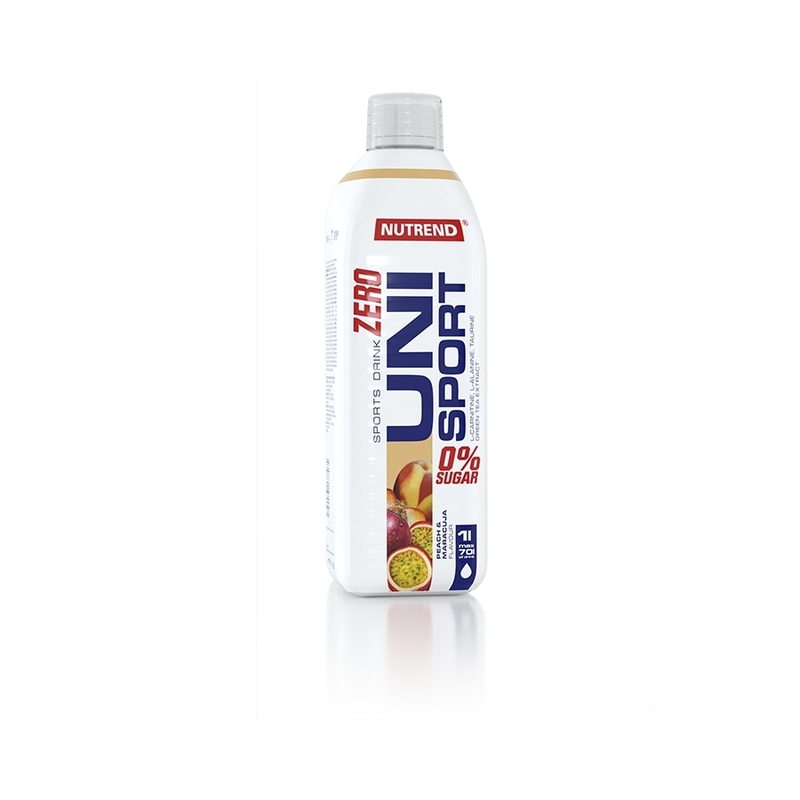 UNISPORT ZERO Peach-maracuja:acidity regulator citric acid, water, stabilizer polydextrose, sodium chloride, magnesium gluconate, taurine, flavouring, L-carnitine, L-alanine, sweetener acesulfame K, monopotassium phosphate, sweetener sucralose, green tea extract (50 % polyphenols, 8 % caffeine), preservatives potassium sorbate and sodium benzoate, colouring agent E 102 - may adversely affect the activity and attention in children. 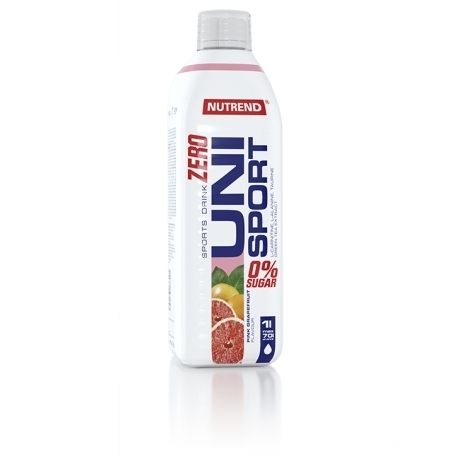 UNISPORT ZERO Pink grapefruit:acidity regulator citric acid, pink grapefruit emulsion (flavouring, colouring agents E 124 and E 110 - may adversely affect the activity and attention in children), water, stabilizer polydextrose, sodium chloride, magnesium gluconate, taurine, L-carnitine, L-alanine, sweetener acesulfame K, monopotassium phosphate, sweetener sucralose, flavouring naringine, green tea extract (50 % polyphenols, 8 % caffeine), preservatives potassium sorbate and sodium benzoate. 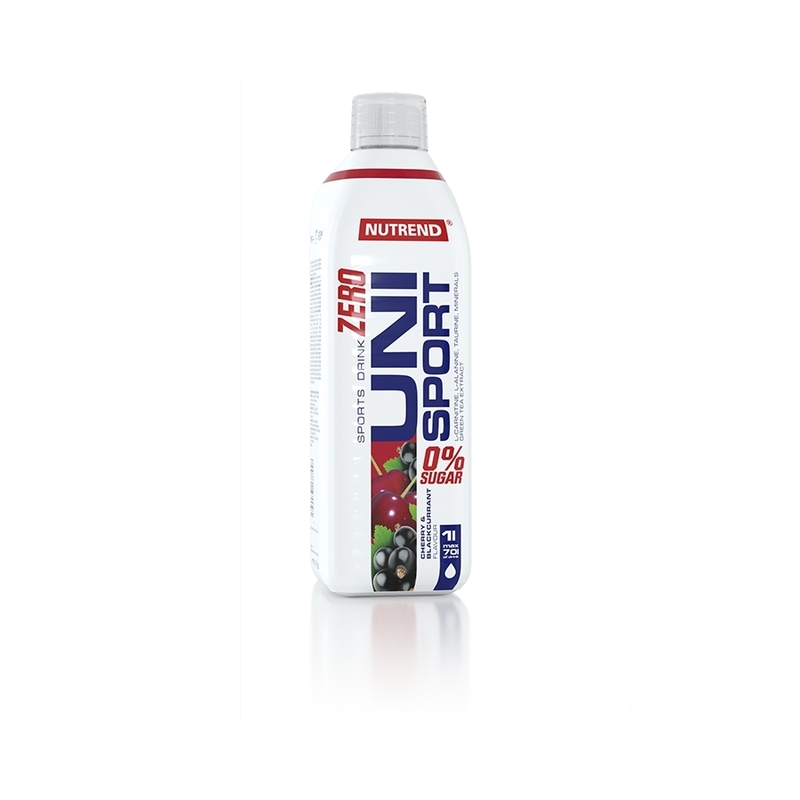 UNISPORT ZERO Sour cherry - blackcurrant:acidity regulator citric acid, water, blackcurrant emulsion (flavouring, colouring agents E 133 and E 122 - may adversely affect the activity and attention in children), stabilizer polydextrose, sodium chloride, magnesium gluconate, taurine, flavouring, L-carnitine, L-alanine, sweetener acesulfame K, monopotassium phosphate, sweetener sucralose, green tea extract (50 % polyphenols, 8 % caffeine), preservatives potassium sorbate and sodium benzoate.